As an Agency, you’re on constant mission to deliver measurable value for clients—and prove that value to attract new business. But as brands scale back their reliance on agency resources and competition increases, how do you remain one of the chosen ones? You need to innovate, and this eBook is designed to help. 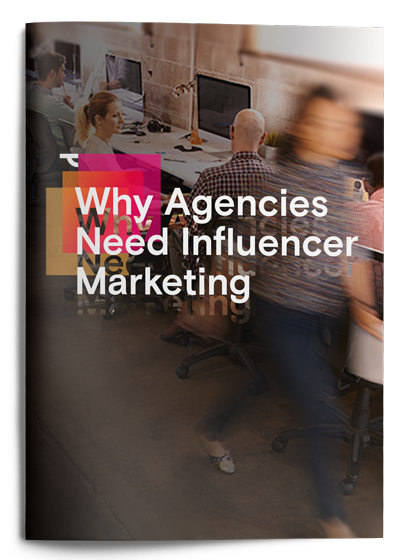 Grab your copy to learn how an internal influencer marketing practice can support your existing efforts and deliver value for clients in a new way.